While Mahmoud Abbas remains the Palestinian Authority president, the jockeying for position to replace him has begun in earnest. Abbas has consistently undercut any potential rivals and ensured that there is no clear candidate to replace him after he has gone. Not only will this lead to chaos in the immediate transition period, it hampers any type of preparation or planning on the part of Palestinians, the U.S., Israel, and Arab states, all of whom want to ensure some measure of stability and continuity in the West Bank after Abbas departs the scene. 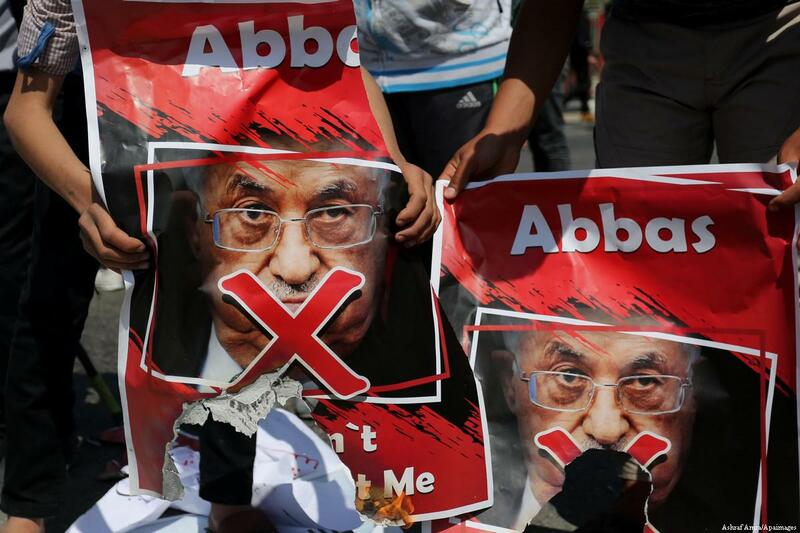 All outside parties should pressure Abbas to declare a short-term successor who can govern the Palestinian Authority until elections for a permanent replacement are arranged, and thereby avoid potential chaos and bloodshed and a further deterioration in already abysmal Palestinian governance. Watch: Palestinian TV Show Seeks The Next "President"
America and the international community should prepare for the next Palestinian leader by setting two conditions for that individual and for the Palestinian Authority as a whole. The first is to accept the Quartet Principles, as no Palestinian leader can retain international legitimacy without accepting these parameters, which include recognition of Israel, rejection of violence, and adherence to past agreements. The second condition may not be as obvious, but it is no less important: The United States and the international community should push future Palestinian leadership to be more committed to building state institutions and creating a more democratic system. 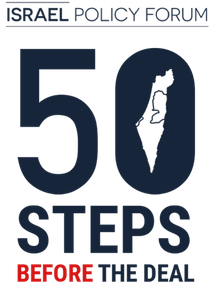 These objectives are critical to the economic viability of a Palestinian state in the West Bank and Gaza Strip. Hardline Israeli officials, such as Diaspora Affairs and Education Minister Naftali Bennett, who oppose a two-state solution, often reference a future Palestine’s potential to become a failed state and the attendant security threat to Israel. 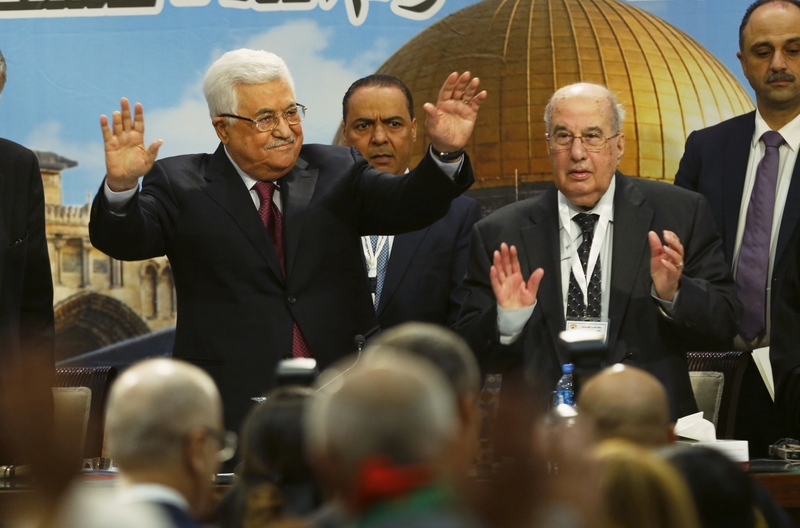 Due to high levels of corruption and a lack of state institutions, the Palestinian Authority would be a relatively weak governing body that might be vulnerable to collapse or be overrun by non-state military actors. While officials like Bennet would probably still reject a sovereign Palestine on ideological grounds, building state institutions and increasing financial transparency would weaken the annexationists’ cause while building the case for a two-state solution. The Palestinian Basic Law includes a mechanism for succession. According to Article 37, paragraph 2, the speaker of the Palestinian Legislative Council (PLC) assumes the presidency for 60 days, allowing presidential elections to be organized. This process was implemented when President Arafat died in 2004.